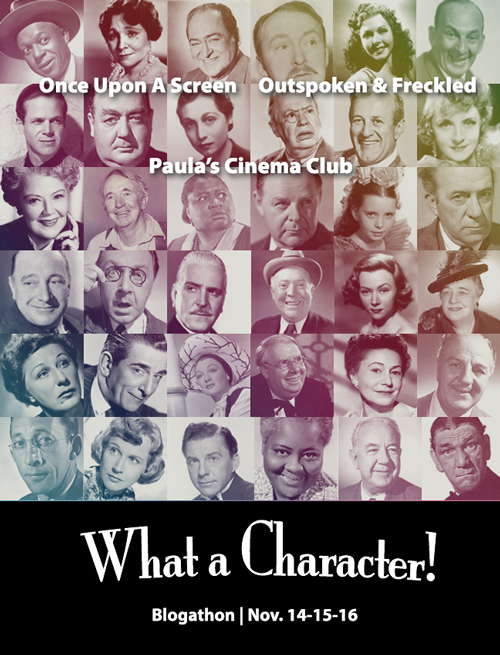 In just about a month’s time, we’ll be singing the praises of those amazing actors and actresses who appear in the periphery of our beloved classic films and yet have made indelible marks on our memories. For the second year in a row, we’re putting them front and center. 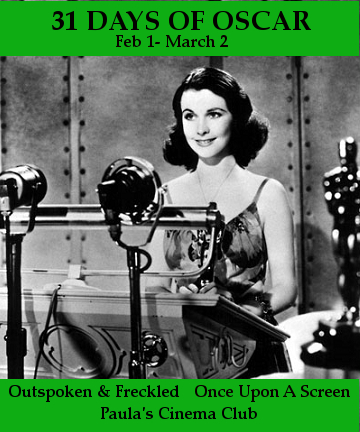 Hosted by Kellee (@IrishJayhawk66) of Outspoken & Freckled, me (@Paula_Guthat) of this-here blog, and Aurora (@CitizenScreen) of Once Upon a Screen…it’s the WHAT A CHARACTER! 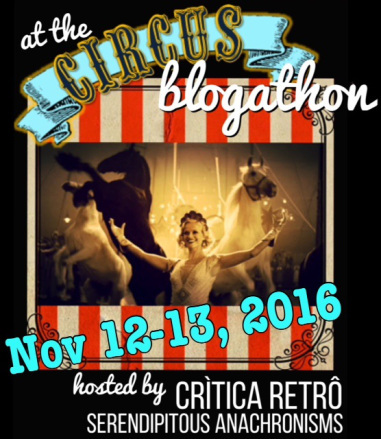 blogathon 2013! Can you count how many scenes Walter Brennan stole from the likes of Duke Wayne or Humphrey Bogart? Or the number stolen by Beulah Bondi as she portrayed lovable, meddling moms? Would Gone with the Wind be as memorable without the talents of Hattie McDaniel or Harry Davenport? To those and the many others whose work we admire we dedicate WHAT A CHARACTER! 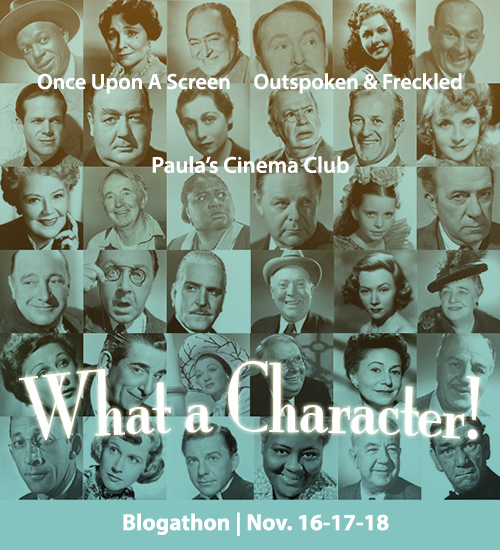 Let one of the hosts know which character actor is your choice via email [mine is paula.guthat[at]gmail.com], contact form [at the end of this post] or blog comment [below]. Please include your twitter or FB tag, email address and blog name & URL. If you do not have a blog, one will be provided for you. By that I mean, I will gladly publish your post for you. Leave me a comment or send me an email. Publish the post for either November 9, 10 or 11. Let us know if you have a date preference, otherwise we’ll split publicizing duties equally among the three days. 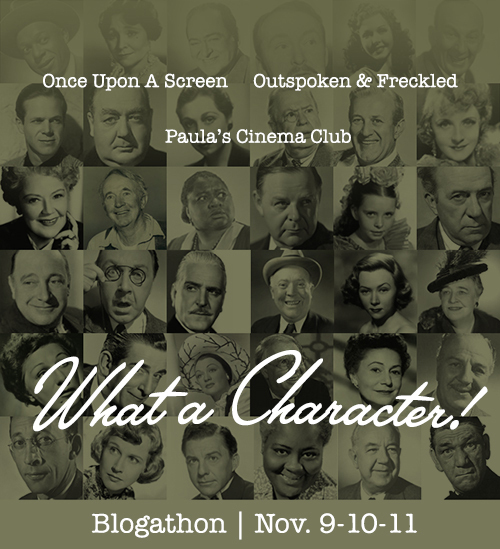 Please post one of the blogathon graphics on your blog to help us publicize the event. 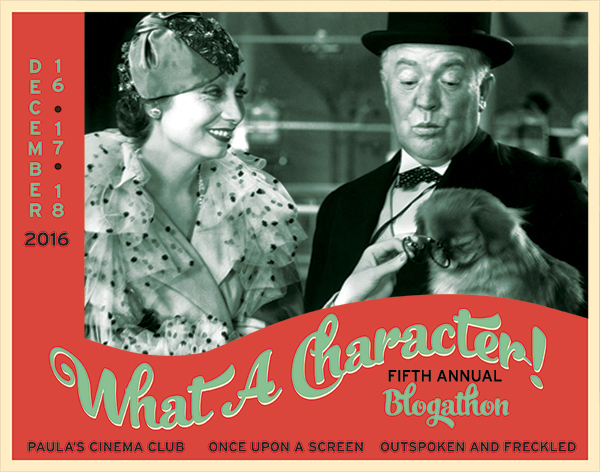 Include the graphic and link to one of the host sites in your WHAT A CHARACTER! post. If possible, please send any of the hosts the direct link to your WHAT A CHARACTER! post by the day before your due date. Otherwise we’ll link to your site’s home page. There are many great characters worthy of attention. 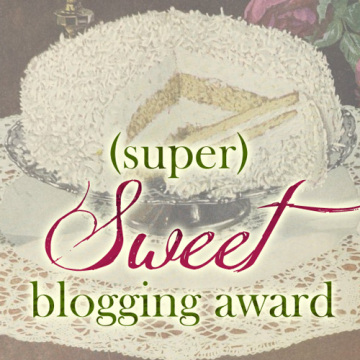 Won’t you join these stalwart bloggers in honoring these familiar favorites? (Don’t worry if your pick has already been chosen, you can still write about her/him.) List in alpha order according to subject’s first name. Kristen Sales on Film Elisha Cook, Jr.
HAVE FUN and thank you for spreading the word! HAPPY BLOGGING! 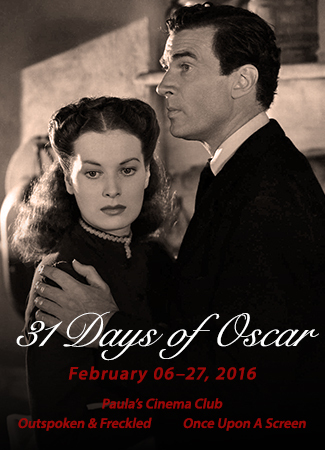 I’m having trouble limiting myself during the 31 Days of Oscar…if I could, I’d call in every day for the month and just watch TCM. But that’s out of the question, so here are my highlights for the week. Remember though, you can’t really go wrong with anything on the channel this month. 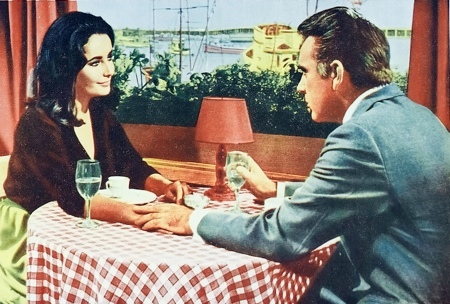 This French political thriller is a thinly veiled depiction of the 1963 assassination of a Greek pacifist politician and doctor, Grigoris Lambrakis (played by Yves Montand), and the subsequent cover-up by the military dictatorship in power at the time. Any resemblance actual persons and events, the disclaimer reads, is entirely intentional. It has been a while since I saw this, but the questions and fears it raises are still relevant today. 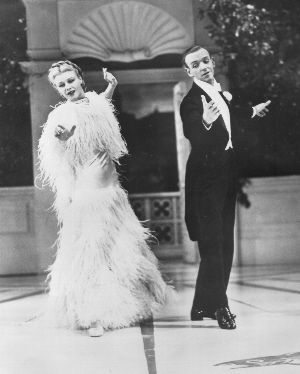 Don't forget...Ginger Rogers did everything Fred Astaire did backwards...and in high heels! 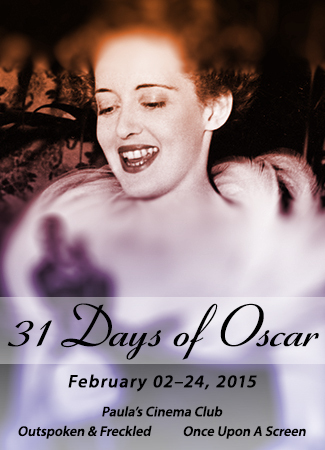 Fred Astaire and Ginger Rogers’ biggest hit is perfect for Valentine’s Day. Mistaken identity leads to true love. It’s also the excuse for great dancing, awesome songs and elaborate sets. Don’t blink or you might miss Lucille Ball in a cameo. 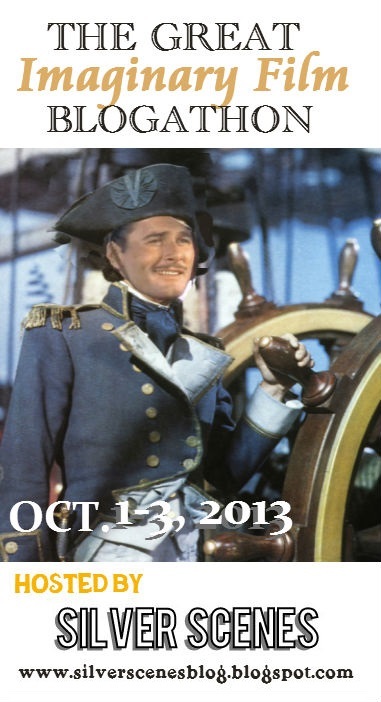 Find us on Twitter with hashtag #TCMParty…watch and tweet along! Just when I think I’ve seen every film Howard Hawks ever directed, I see this in the schedule. And if there ever was a sucker for WWII movies, I am it. With John Garfield and Harry Carey Sr. 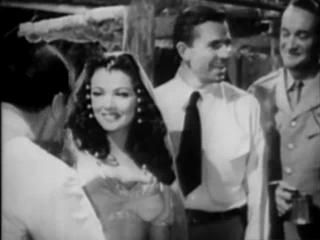 I wish I had a better screen cap from Sundown (1941). Gene Tierney second from left and George Sanders on the far right. In Kenya, a couple of British officers are basically sitting out the war, enjoying the “best part of the day, sundown. Nothing more to do in a place where there’s nothing to do anyway.” That all changes when rules-oriented Major Coombs (George Sanders) takes over the casually-run outpost and Zia (Gene Tierney), a beautiful trader, shows up, eventually helping the British fight the Nazis. Known for “the sumptuous [and Oscar-nominated] black-and-white cinematography of Charles Lang” and the nominated score by Miklós Rózsa. There’s nothing I can say about this film that hasn’t already been said, except that, although parts of it make me very uncomfortable, I really like it quite a bit; that it was my grandmother’s favorite movie so I’ve seen it so many times that I can recite it from memory; and that I was very proud a few years back when a Facebook quiz told me that the GWTW character I’m most like is Mammy, who I think is the only character with consistently good sense. If you haven’t seen it, you really should. Then come back and watch this clip from The Carol Burnett Show (below). I think it was done with a lot of love. 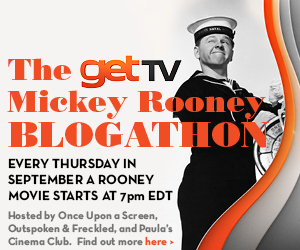 Find us on Twitter with hashtag #TCMParty…watch and tweet along! Plenty of WWII movies today as TCM takes us to Eastern Europe and The Netherlands as part of the travel-themed 31 Days of Oscar. The rare Cary Grant movie I haven’t seen, in which his character tries to rescue Ginger Rogers’ from her ill-advised marriage to a Nazi. A crazy bunch of thespians including Carole Lombard and Jack Benny cope with the Nazi occupation of Poland and attempt in their own eccentric way to aid the Resistance. Britain was at war with Germany but the Blitz hadn’t yet begun, and the USA’s entry into WWII was over a year away, when Alfred Hitchcock started shooting Foreign Correspondent. 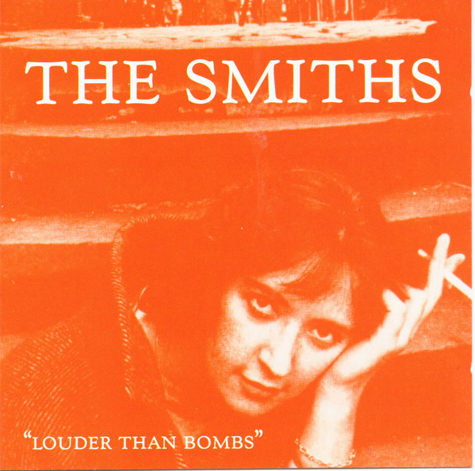 As the newsreel-style trailer suggests, the plot is ripped from the headlines. 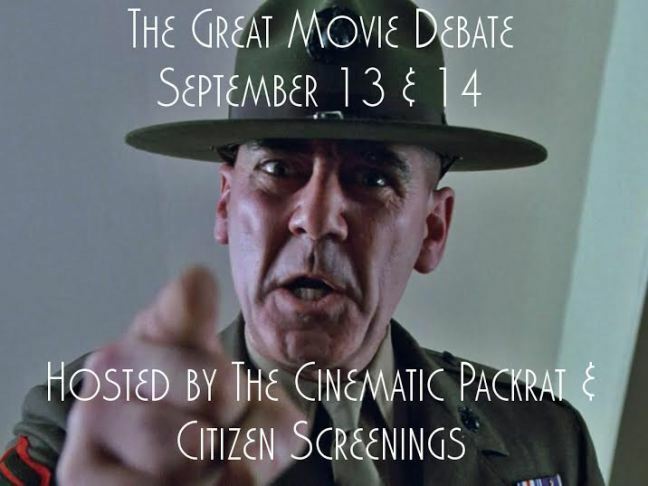 American newspaperman Johnny Jones (Joel McCrea) is dispatched to Europe to get the truth about the growing international crisis. Jones,with the help of a British reporter (George Sanders), attempts to unravel the asssassination of a Dutch official, as the leader of the Universal Peace Party (Herbert Marshall) and his daughter (Laraine Day) complicate matters. 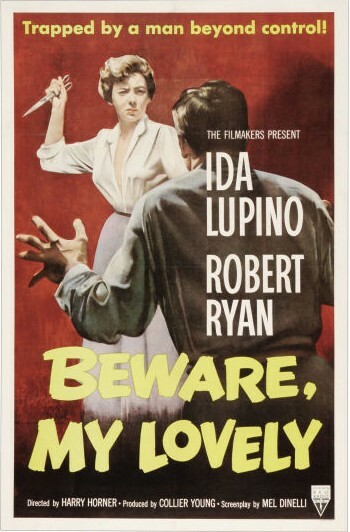 Hitchcock definitely intended to sway US hearts and minds, but he also created a suspenseful, compelling and underrated film, one of my all-time favorites. 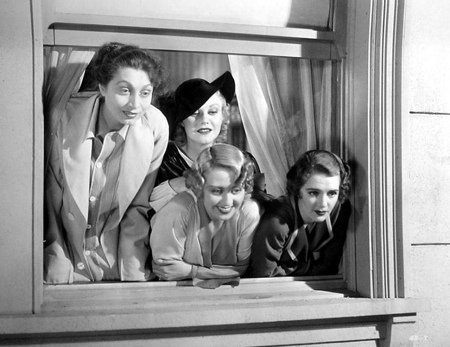 Find us on Twitter with #TCMParty…watch and tweet along! Along with Powell and Pressburgers The Life and Death of Colonel Blimp, this is one of the few films made during or just after WWII that portrayed Germans as potentially noble human beings instead of bloodthirsty killing machines. I’ve never seen this film, shot in documentary style in still-ruined Nuremberg after WWII. A boy (Ivan Jandl) who survived a death camp is adopted by an American soldier (pre-stardom Montgomery Clift) while the boy’s mother (Jarmila Novotna) looks for him. 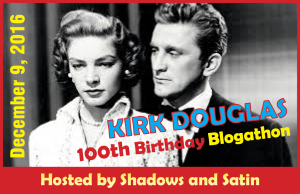 Love and drama among farmers’ sons & daughters at the Iowa state fair in this “affectionate slice of Americana.” Find us on Twitter with #TCMParty…watch and tweet along! James Cagney’s portrayal of a volatile street criminal on the South Side of Chicago made him a star. Douglas Sirk’s dramatic commentary on the American upper class, starring Rock Hudson, Lauren Bacall and Robert Stack. A starving artist (Joseph Cotten) finds inspiration when he falls in love with a beautiful girl (Jennifer Jones) who just happens to be a ghost. This movie scares the heck out of me…Audrey Hepburn plays a blind woman held captive in her home by evil thugs. 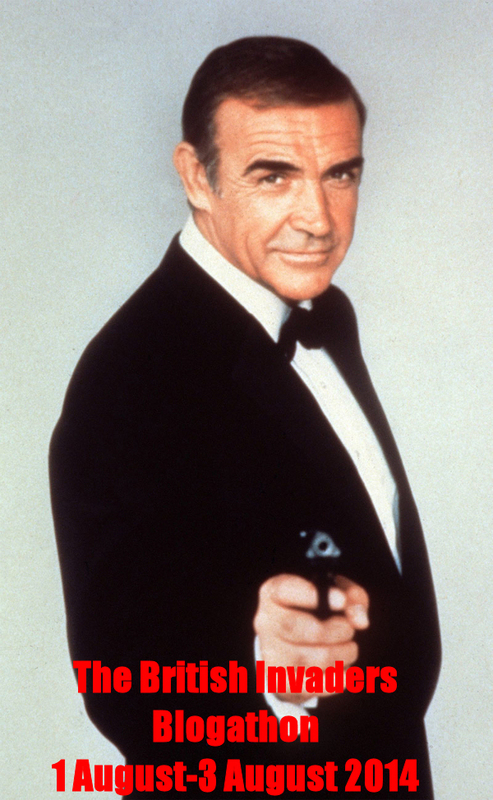 Find us on Twitter with #TCMParty…watch and tweet along! Bud Baxter (Jack Lemmon), an ambitious employee, thinks it’s a good idea to let his married boss (Fred MacMurray) use his apartment for trysts with girls from the office. 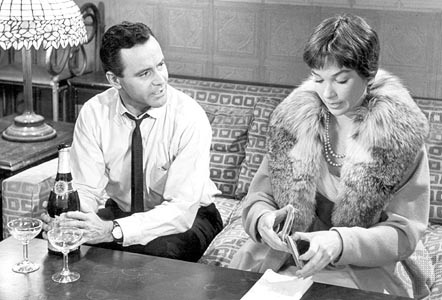 Until the elevator operator Bud’s in love with (Shirley MacLaine) is one of those seduced and abandoned. It’s a pointed satire of corporate (im)morals, with some comedy, sweetness, and chemistry between Lemmon and MacLaine to take the edge off. 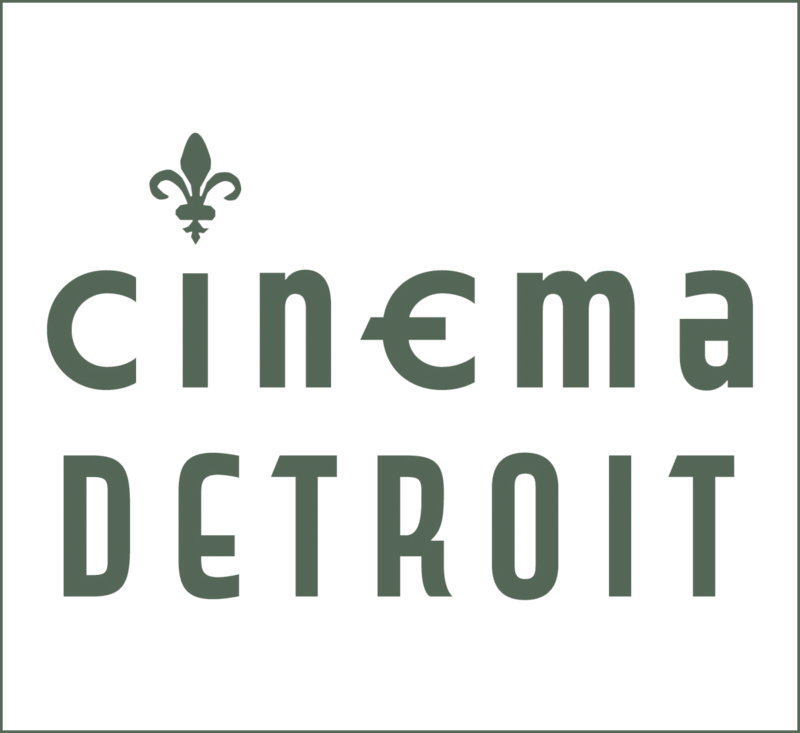 Find us on Twitter with #TCMParty…watch and tweet along! Another of my favorite Jack Lemmon movies, it also happens to be his first film, which eerily predicts the rise of reality stars who are famous for being famous, all hype and no talent. Judy Holliday is an unemployed model who gambles with her last dime on a billboard with her name on it and wins. But is fame all it’s cracked up to be? There’s so many great movies today, we couldn’t make up our minds. So stop on by anytime. 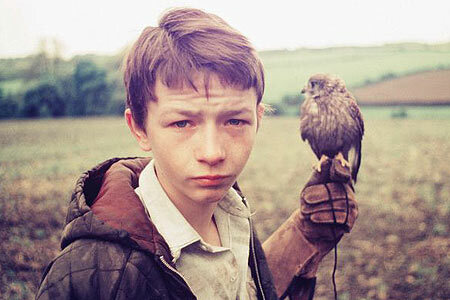 So classic movie fans, what are you watching this week? Leave me an answer in the comments!